WHAT CAN YOU COUNT ON FROM DESMOND ARENS? Whether buying or selling, my role is to work both WITH you and FOR you. I can provide an Evaluation containing the data you need to decide the best price and time to market your property. 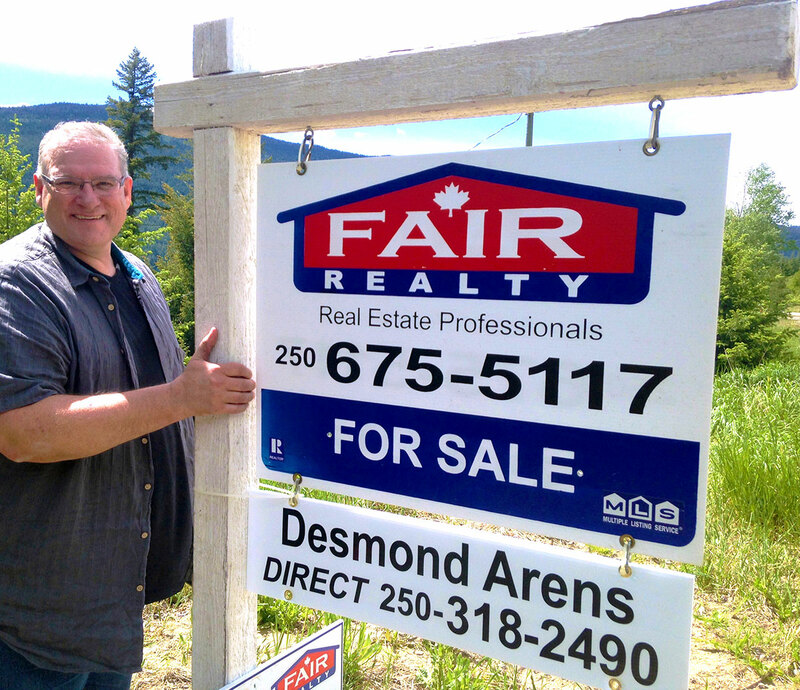 When you’re ready, I will list your property, advertise it, and then facilitate showings. I will assist you in responding to offers and strive to help you obtain the best price and conditions. After we consider both your needs and your dreams, we search for listings that meet your criteria. When we find properties of interest, I arrange for you to view them until we find THE ONE. Then I prepare and submit your offer, and negotiate with the seller until a suitable agreement is reached, with the best price and conditions possible. Whether buying or selling, I will walk you through the process, troubleshoot any issues that arise, and follow through until title is legally transferred, keys are delivered and you are safely moved either in or out. There is a saying in the world of Real Estate: “Realtors® advise, Clients decide.” So I listen, troubleshoot, assist and advise. My goal is your peace of mind as I work WITH you and FOR you. © 2017 Desmond Arens. All rights reserved.